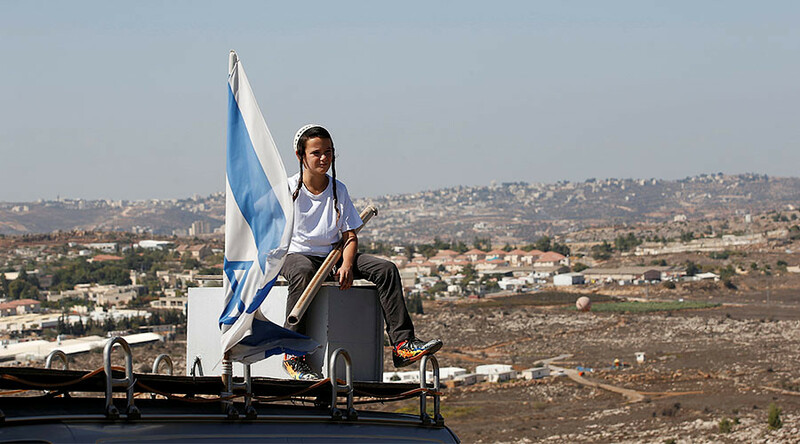 An Israeli ministerial committee has approved a draft bill to allow settlers in the occupied West Bank to remain in homes built on private Palestinian land. The country’s attorney-general said the bill is legally flawed. The vote is believed to be aimed at avoiding the evacuation of the Amona settlement in the West Bank by December 25 ordered by the country’s Supreme Court. 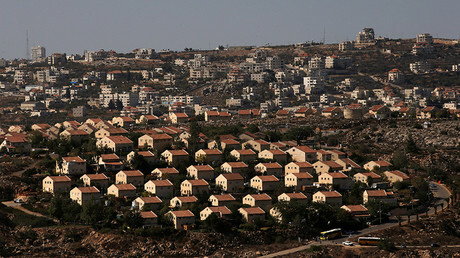 “It is a shame: the government is backing a law that will allow the confiscation of privately owned Palestinian land in order to build settlements,” said Hagit Ofran, one of the watchdog's leaders, as cited by AFP. “The attorney-general told the committee that the bill does not sit with the basic principles of the rule of law as it contradicts the position that the state must respect the judiciary's decisions in individual cases,” Mandelblit said as cited by Reuters.